ED » ED on VOORDEKUNST! 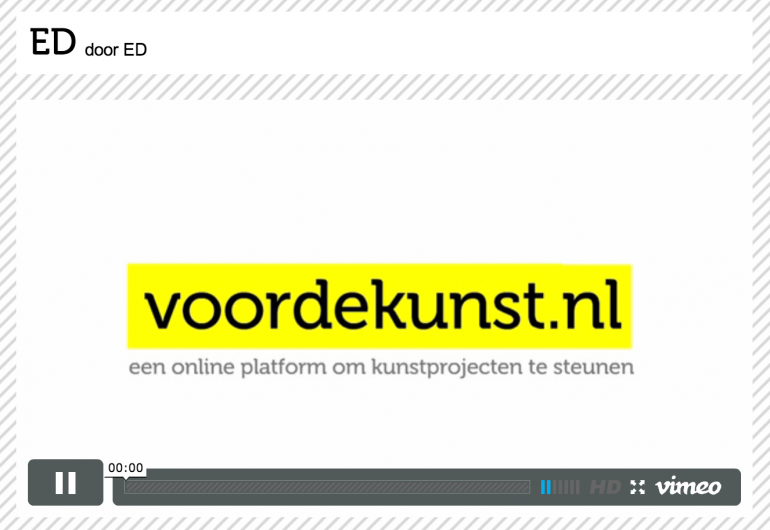 Voordekusnst is online crowdfunding platform for art projects. Please if you like ED, want and can support it financially, we would really appreciate it. We need this support to make a publication and share our discoveries about modern use of photography, based on the analysis of a private photo archive, with more people.